Yesterday, as with many days, there was a hectic start to the school day. As most principals will tell you, some days start quieter than others, and some are definitely busier. Our school had a busy morning with a challenging commute to school due to weather, and as a result, many staff members were out and a lot of “juggling” took place after our delayed start. Shortly after the day started, I had an interview with a doctoral student as part of her research. She was given my name to interview by a former colleague and mentee of mine, and I was happy to help with her research. The focus of her study is around principal support through interacting with other principals. We talked for about an hour and a half, with the her probing into my past experiences, interactions I had that were helpful to my practice, and those that did not provide me with what I needed professionally and personally. I must admit that after having such a challenging start to the day, it was a nice “escape” to talk to someone about the work of the principal and provide my own insights in a way that was direct, honest, and heartfelt. Not to say that I have all the answers, but I always find that when I have the opportunity to talk about the work, it makes me think about my own performance, and refine my views of what my practice looks like. At one point in our “interview”, the doctoral student and I discussed my former work as a mentor with two newer principals. While those two principals were new to the position, they were not new to the education profession. The interviewer asked me about my mentoring, and she probed into the work I did with the two mentees. She asked questions about the reciprocity of the relationships and what I got out of helping them. I felt that this was one of the best parts of the interview and truly made me realize what I love about my work. The reality is, I never got any form of pay or a stipend for mentoring two principals that were new to the position. One of the questions she asked was, “What did you get from those mentoring opportunities?” I shared with the doctoral student that some people may have viewed those relationships as one sided, with the mentees getting advice and support from me. I did not view the relationships in that way. 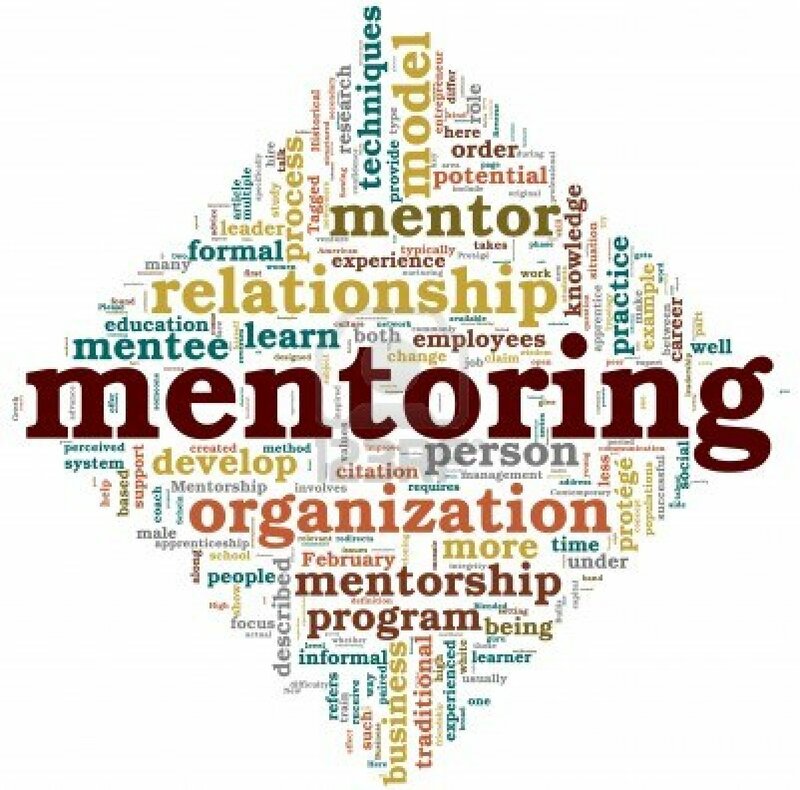 One of the things I liked most about the mentoring that I shared during my interview was that through those mentoring opportunities, I always learned something more about my own practice as I helped someone else. When those two principals would ask questions related to various challenges they faced, or when they asked questions that were more “technical” in nature, I always took the opportunity afterwards to see the relevance of what I shared with them in my own work. Sometimes that led me to another place with my own practice and views. There was always an opportunity to learn from those conversations. Additionally, helping a colleague through mentoring provided support for members of the team that I was on. The two mentees I had were also part of my administrative team, and therefore, helping them would also help our team be more cohesive, collaborative, and functional. No one wants to be part of a team that doesn’t work well together. My sharing of practice with them helps calibrate us in regards to our work, but also in regards to our relationships. There was constant communication among the members of that team, both in regards to mentoring and in general, relating to our work together. Lastly, I shared with the doctoral student that at the end of the day, I love being a principal. I truly enjoy teaching and helping others, thus, my work in education. I love the work I get to do with and for students, I enjoy the opportunities I have to work with teachers and staff, and I also appreciate the work I do with all parents who entrust their children to us in public education. The work I got to do with those mentees helped support them in the profession I truly love, and therefore, at the end of the day, the best part of the relationship for me was being able to help others. As I am writing this, I’m still thinking about the interview, what I shared, and how I hope that conversation will contribute to my being a better principal, teacher, and colleague. I hope others enjoy their work in education as much as I do, and that we all continue to “give” because we are truly educators. After all, isn’t that was teaching and learning is all about?